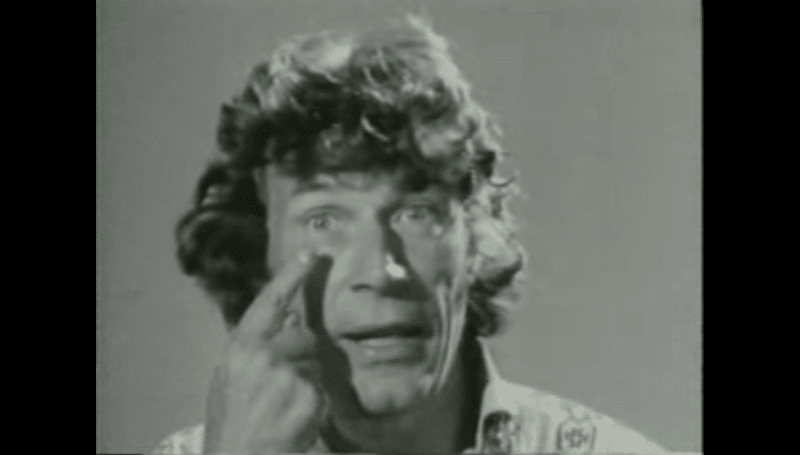 With news this morning of the passing of British critic and writer John Berger, we have gotten a bit nostalgic for his seminal BBC series Ways of Seeing (1972). Berger helped bring 20th-century theories of visual culture and art — to a wider audience. It was a book first and is still widely available if you prefer something to read instead. He was 90. For your binge-watching pleasure the links are below.